Love somebody? 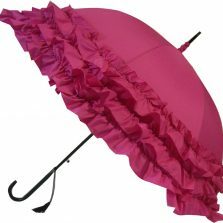 Why not send them one of our very special fashion umbrellas and let them know. For the lover of pink, the soft pink Heart Shaped Umbrella is a welcome addition to our renowned and exclusive range of fashion umbrellas. 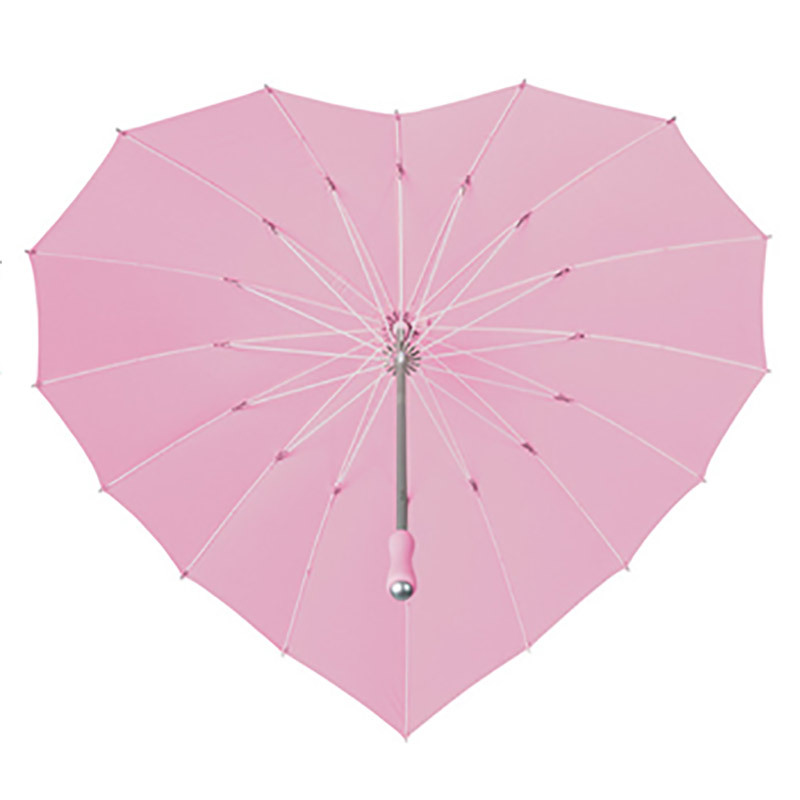 These striking soft pink heart shaped umbrellas not only look good, but are windproof too! About 88 cm from tip to toe, the Heart Shaped Umbrella is also very strong with a windproof fibreglass frame and a smart lightweight aluminium shaft. Further completed by a matching aluminium tip and handle protector. 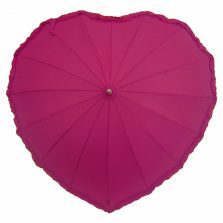 The unique Heart Shaped Umbrella is available in a number of other great colours designed to match virtually any outfit. 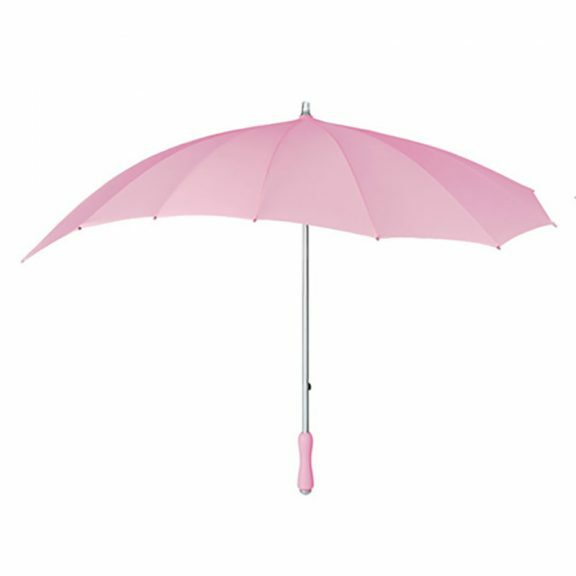 For your comfort, it has a smooth, ergonomically designed, colour coordinated rubber handle. 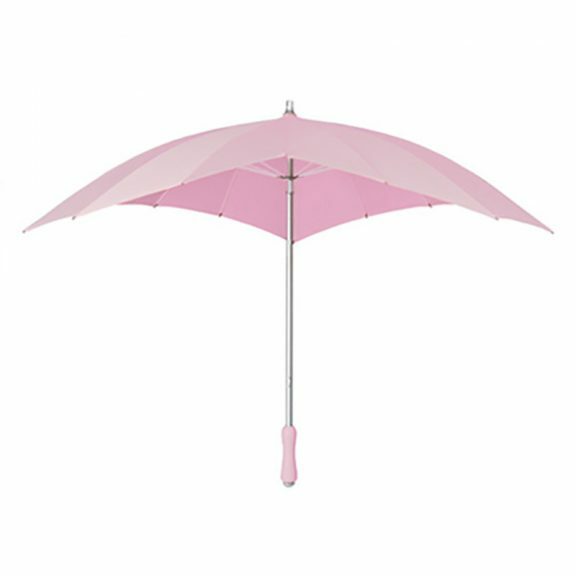 Stunning good looks with a touch of style – the person you love will certainly know that you truly care unless, of course, he doesn’t like to be seen carrying a pink umbrella. 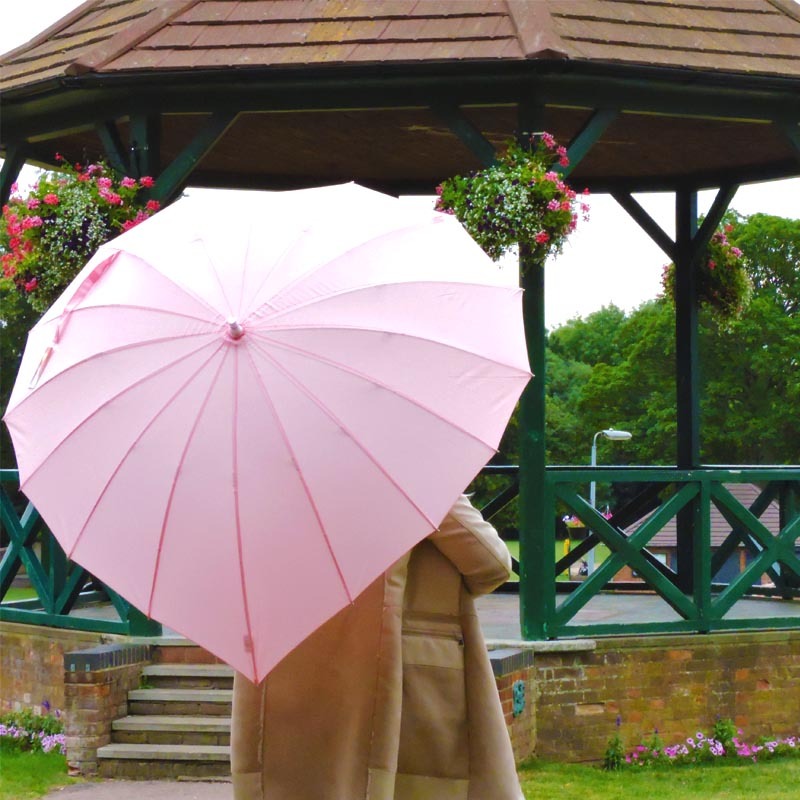 You’ll definitely be feeling in the pink when you stroll nonchalantly along the promenade with one of these elegant and stylish pink heart umbrellas – or even just on the way to Tesco. 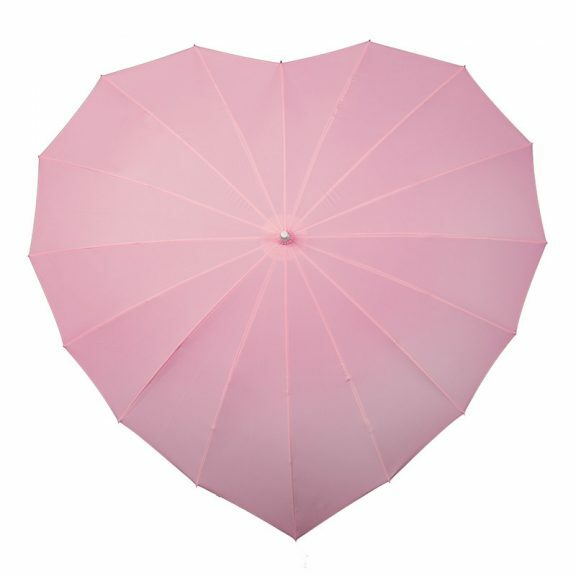 These beautiful soft pink heart shaped umbrellas also make great bridal or bridesmaids umbrellas at weddings – don’t you think?. Other available colours include – Red, Hot Pink, Blue, White, Green, Black, Ivory & Purple. Canopy size is 100 cm front to back and 110 cm wide. Please note: these are full length umbrellas, not compact telescopic, ‘handbag’ sized umbrellas. Not the right umbrella for you? 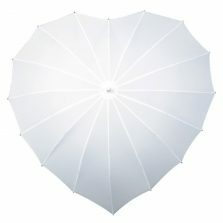 Check out the rest of our range of heart umbrellas! 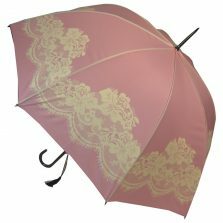 My friend commented on my umbrella & so I ordered her one, & she was thrilled with it.